I was looking for my perfect holiday, when this image reminded me to the weekly photo challenge:inside. 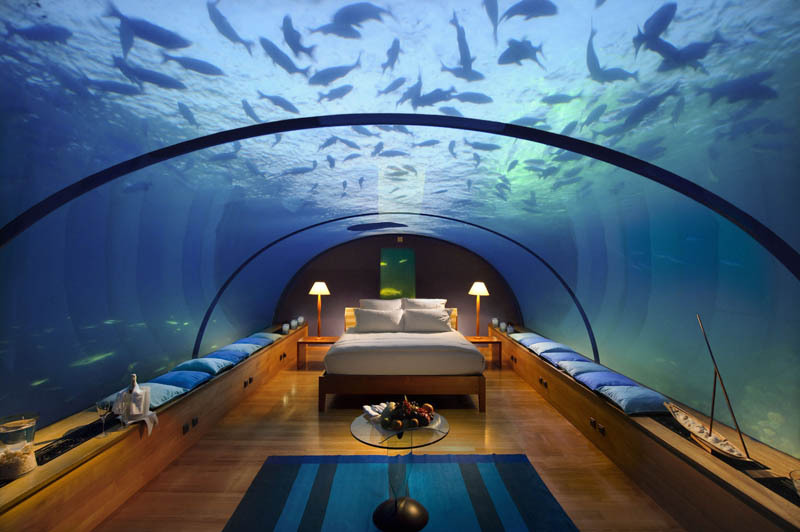 Well, this fantastic bedroom is definitely “inside” the ocean, I love that. Can you imagine yourself sleeping with the ocean above you? Let me know, what do you think about? Am I the only one who likes this?